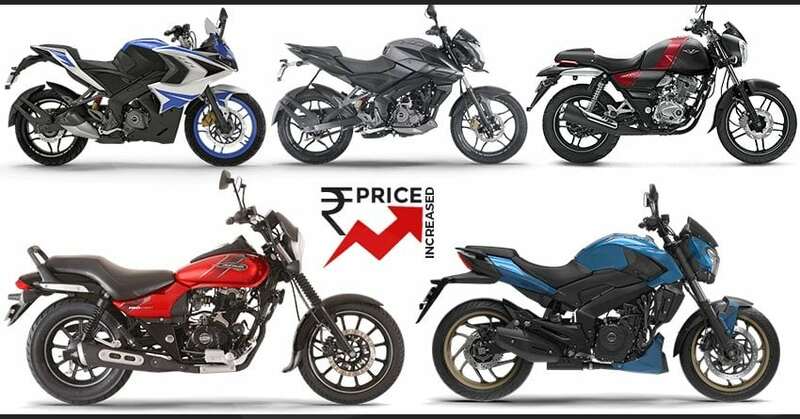 Updated Bajaj Bikes On-Road Price List: Bajaj Auto is one among those brands which retail a maximum number of bikes under the much challenged 350cc segment by taxation and authorities. Still, the availability of Dominar 400 in their lineup helps them compete against premium products of India. 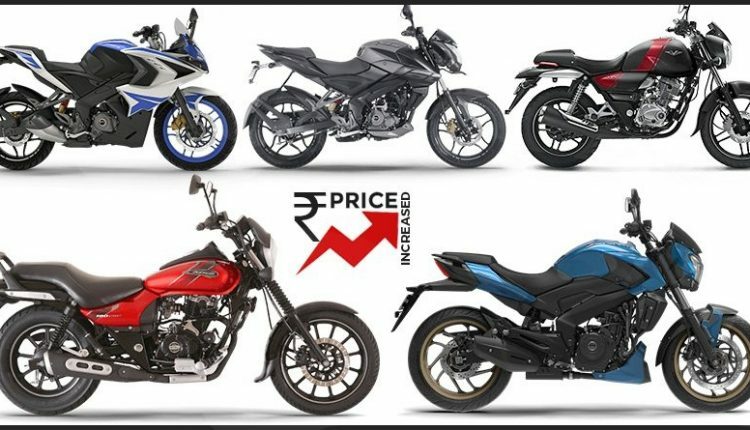 The new 5-year mandatory insurance rule has brought shocking price tags for on-road comparison of most bikes, out of which, Dominar is the biggest victim. The non-ABS variant with INR 1.48 lakh ex-showroom price commands INR 1,81,384 of on-road price with 1-year zero depreciation insurance and four-year third party cover. Not just that, the same figure goes up to INR 1,96,847 for the ABS variant. Better known for its affordable performance, the popular Pulsar 220F now costs INR 1,15,372 with the same insurance policy. In short, buyers now need to plan with bigger budgets for bikes that they earlier thought would come affordable for sure. 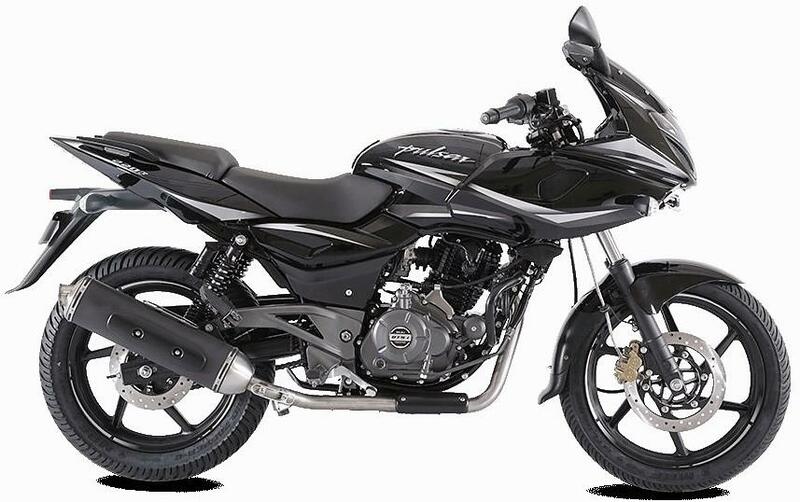 Pulsar 150, the most selling model, now costs INR 88,184 after adding all the basic values. It is actually the cost for 5-years of stress-free riding but, keeping in mind that full cover is only capped for the first year of the motorcycle purchase. Getting full cover for 5-year will definitely cost much more than the present on-road pricing, with Dominar ABS attracting more than INR 13,034 as the basic third party premium for five years. The remaining INR 6594 is the value charged for your vehicle’s zero depreciation cover for one year. This value will increase considerably if the buyer keeps choosing full protection for the remaining four years. The buyers who got their hands on a new vehicle before September 1, 2018, are not liable to get longer insurance terms as those who bought it after or on this given date. 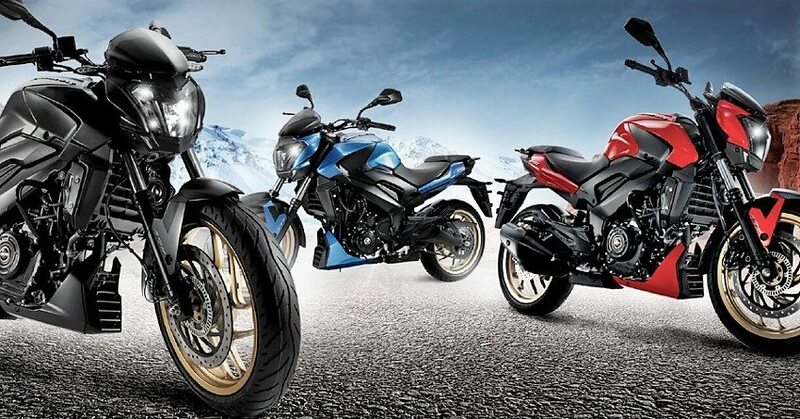 *Above Mentioned Bajaj Bikes On-Road Price List is On-Road Delhi.